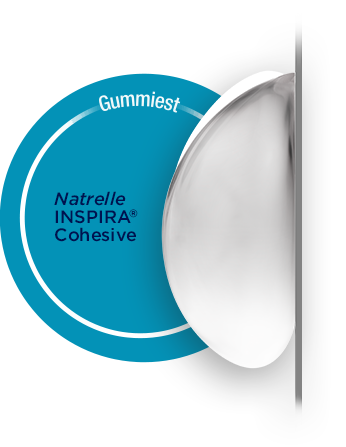 Follow @natrellebreastaugmentation on social media. Want a fuller look after having children? Want a look you'll love the second time around? 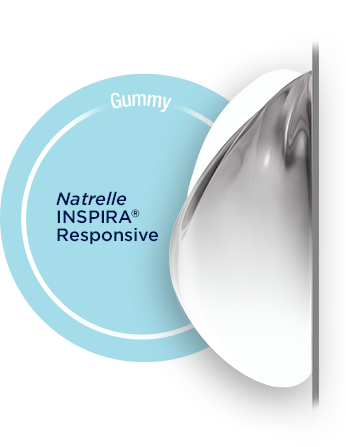 The only collection with 3 different gummy gels. 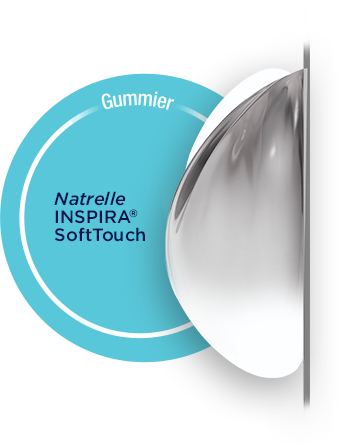 Discover Natrelle® Gel Rewards Program and Brilliant Distinctions®.